There was strong competition this year, particularly in the utility category which saw some new electric entrants. Nevertheless, over a period of several weeks the team of independent jurors, comprising automotive journalists from the United States and Canada, including some Internet Brands staff, narrowed the list to a final winner for each of the Car, Utility and Truck categories. 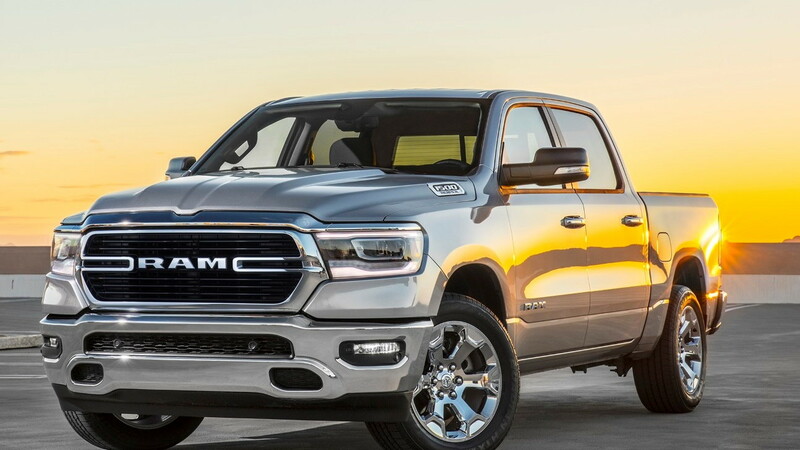 They were the 2019 Genesis G70 in the Car category, 2019 Hyundai Kona/Kona EV in the Utility category, and 2019 Ram 1500 in the Truck category. For Genesis, the latest win comes exactly 10 years after the original Hyundai Genesis won the award. 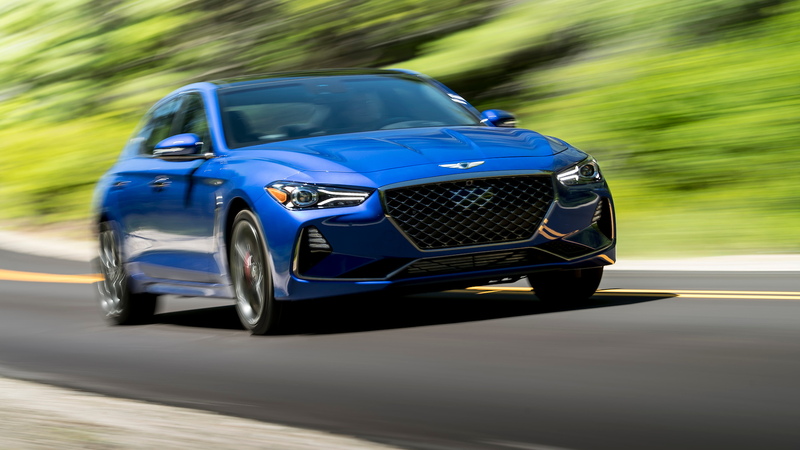 In the case of the G70, the value equation that jurors loved for the original Hyundai Genesis remains, but today they also find Genesis is offering a car that bests rivals in driver engagement, too. The G70 was awarded 318 points versus the 120 and 102, respectively, of the runner-up Volvo S60/V60 and Honda Insight. With the Kona, buyers have the option of internal-combustion or battery-electric power. The latter is what really tipped the compact crossover in the jury's favor, as a practical EV with a decent range, plenty of cabin space, and affordable price tag is still rare. Jaguar's I-Pace reached the final round but in the end the jury found the Kona to have the edge. 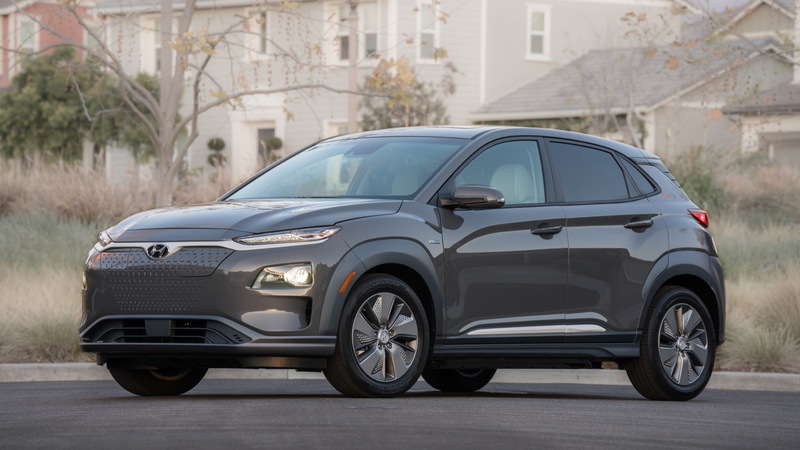 Reflecting the close competition, the Kona recieved 203 points versus the 181 of the I-Pace and 156 of the Acura RDX in the second runner-up spot. There were only three trucks this year, with the 1500 going up against the Chevrolet Silverado and GMC Sierra twins. What the jurors liked about the Ram is the combination of comfort and conveniences with work attributes such as cargo hauling and towing. It was the clear winner in its category, amassing a 407 points over the 69 of the Silverado and 64 of the Sierra. To be eligible for the awards, a vehicle has to be either new or substantially changed from a previous model, and it also needs to be on sale by the end of the year. It also has to be a volume seller, thus ruling out many niche products like those from exotic brands. This year, there were 23 cars, 21 utilities and 3 trucks making up the field. The jurors consider a variety of factors in determining the winners, including innovation, design, safety, performance, technology, driver satisfaction and value. 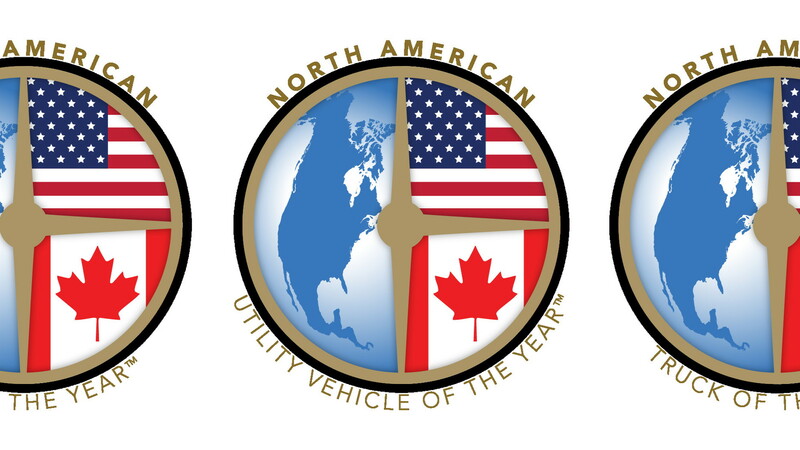 Last year's winners were the Honda Accord (Car), Volvo XC60 (Utility), and Lincoln Navigator (Truck). The winners of the 2019 awards were announced on Monday at the 2019 North American International Auto Show in Detroit. For more from the show, head to our dedicated hub.